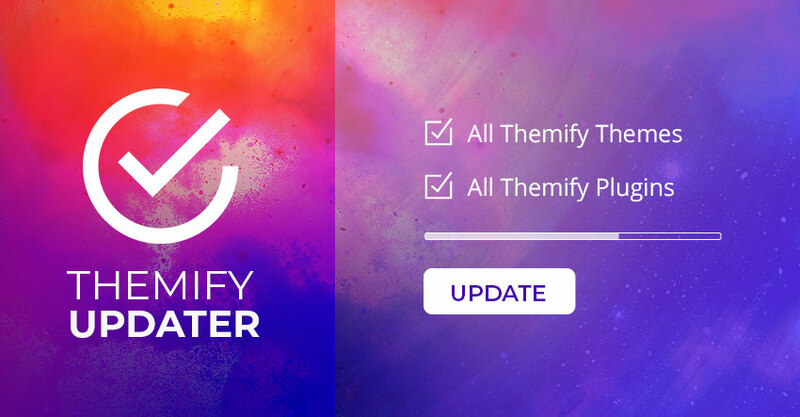 NOTE: If you are using WordPress multisite, Themify Updater plugin should be activated in the main site and the license key should be entered in the main site (do not network activate it). Themify Updater works great and eases the updating proces. I use a web maintenance service called ManageWP and it works very well together. I have a lifetime membership, and work on more sites than I can remember. 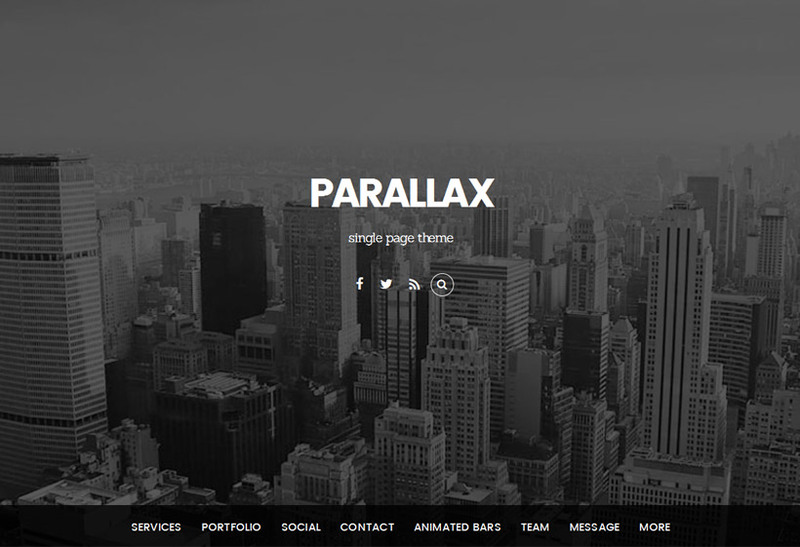 Using every theme. There all hosted in one garden, on my WordPress section of the server. A few elsewhere. Can this plug in not update every site I build from a central network, or is that next? Otherwise what’s the network function for? Just curious, but seems logical to ask? Do you mean WordPress multisite? Yes, it works with multisites – to use it, you would activate Themify Updater in the main site and enter license key there (don’t need to be network activated). Great work Themify team! This makes it much easier for those with multiple WordPress installs to manage updates across sites using MainWP, ManageWP, and similar services. Definitely a step closer in the right direction. This is a good idea, but the last two times I’ve updated through the plugin it was erased my custom skins. Luckily I had back-ups but others might not be so lucky. Seems like a crucial flaw. Sorry to hear about this, but the Updater plugin shouldn’t erase any data in the Theme Settings. Could you send more details via our contact form: https://themify.me/contact. Please be more specific and we will investigate. 1. once you enter in information and submit. you can not go back to edit. even after uninstalling and reinstalling the plugin. still says to contact themify. 2. as a lifetime member how can my license be expired? im not happy with this update. created a user login for your tech support but they are lost. I have not been able to make a single update and I need to run this update on 5 other sites I work on. This doesn’t sound normal. We would like to inspect and resolve the issue. 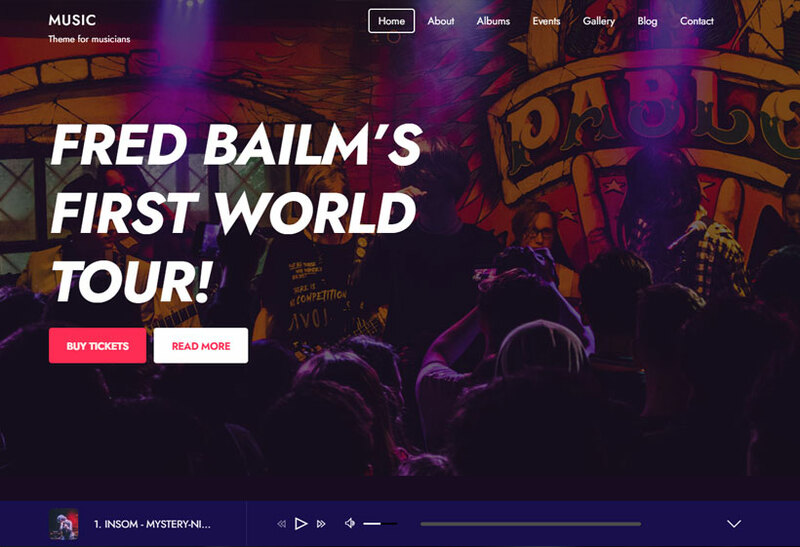 Could you send us the site with login? You can send it via our contact form: https://themify.me/contact. I first entered my lifetime license. it didn’t work. so then I tried my other themify license. and it now says expired. and it won’t let me go back to make edits. please update your plugin to allow edits. this might help me try another license key. ive noticed you guys rolled out a update today on this updater plugin. ive updated it and now see that there are some new fixes that now solve my issues with this. I able to get access to make edits and not check the hide license box which now accepts my lifetime license. Awesome! Glad to hear everything is resolved. Hope you enjoy the Updater plugin. How can I “expire” my key? For example, I have a number of clients, two of them decide to discontinue the maintenance contract with me, therefore, I discontinue with updates to the theme. How can I cause that key to expire so they don’t get the updates? Since there is no site activation limit with our themes/plugins, it does not have deactivate license key function. When the license key expires, users would not be able to update their themes/plugins. Just a thought. Why not allow ME to control my own activation keys? When I get a new customer, I create a new activation key, specifically for that client, and it’s tracked on my Themify subscription account. When that person is no longer my client, and therefore should no longer benefit from my paid subscription, I can deactivate the key so their site doesn’t auto-udpate any longer. That is an idea! We can change the username. However, it might be very time consuming for us and the members. We will check if it is possible to deactivate license keys. 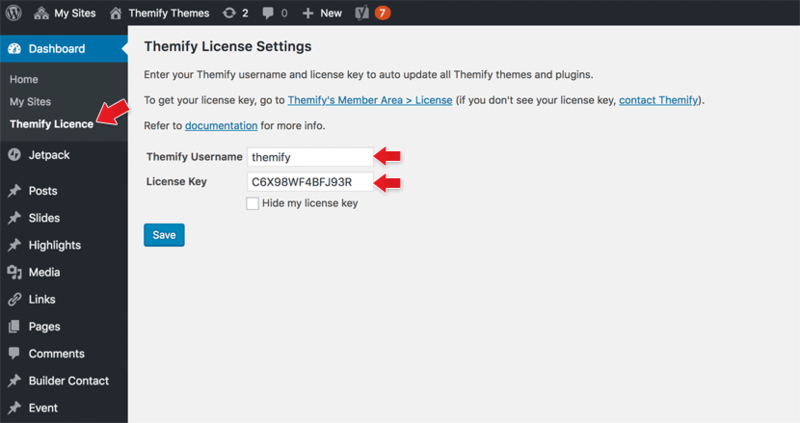 As a temporary solution, you can check “Hide my license key” in the Themify License page. This way your clients can not share or keep a copy of your license key. “Hide my license key” is a nice idea. But you can uncheck the checkbox, click on “save” and the license key is visible again. How should this avoid that clients see the license key? This is great, it works with ManageWP and it’s already saving me time. “Hide my license key” -> the license is now not visible anymore, when you untick the checkbox. BUT it is deleted then. No good idea. Why you simly don’t remove the option “hide my license key” when it has been checked and saved? Nick, as mentioned in the comments by Angelika above, it’s a partial solution. The “hide my license key” checkbox may hide the license, which is good because then it cannot be shared by the client with his/her friends, however, once a client is no longer my client, I can’t legally access their website in order to “hide” the license so there’s no way for me to “legally” remove or hide it once they have it unless they remain my client. That’s the main reason I mentioned allowing me to invalidate/cancel any license keys that I’ve created for my clients. Theoretically, I would “issue” a license key for each client and use that key for that single client only. Once they are no longer my client, and no longer entitled to a benefit that *I* pay for, I invalidate or delete that client’s key from my account and bada-bing they no longer get the updates. As a Lifetime Club member, I plan to use this with MANY of my clients. Having the ability to control MY license would a great feature. I”m not sure if it is a feature of EDD, or some other licensing scheme, but I’ve seen several vendors (like Beaver Builder or Toolset) where on your account page you see a list of the sites using your license key. You can remove one, after which you have to re-login on the site if you want to connect it again. Sorry, but what I meant with “partial solution” is something different. The themify updater plugin 1.0.5 has an option to hide the license, then click save. When you untick this option, the license is visible again. To hide the license key, resp. to make it unreadable (also in database) should be in own interest of Themify. Otherwise everyone with access to Dashboard settings could use the license in other websites, without pay for it. I am very happy, that Themify support us with an license key model now. I have bought several plugins. And not every plugin is licensed with domain based keys. Beaver Builder, Elementor and Divi for example have the same “one and only” license as it is here. Ah, we missed this again. Will fix it again. I also agree we should generate the keys and add to the sites and we should expire from our dashboard as well. so by this way we can discontinue updates to the theme for clients, who decides to end the maintenance contract . Will explore the license activation option. Keys could be generated from each domain we register. Which would probably be ideal since it’ll be tied to the domain. So if they did dig the key out of the database it would be of no use. The other option is a single key but all the domains have to be attached to our control panel, where they can be deactivated. This method is what Gravity Forms uses. Whenever we use the key it registered the site in the admin panel. Only problem is if the key gets out, people can still registered the plugin. But it can be revoked in the backend. You could make a contract with your client, that he has to give access to the admin area, so that you can delete the license number. If not, the client must pay a penalty. 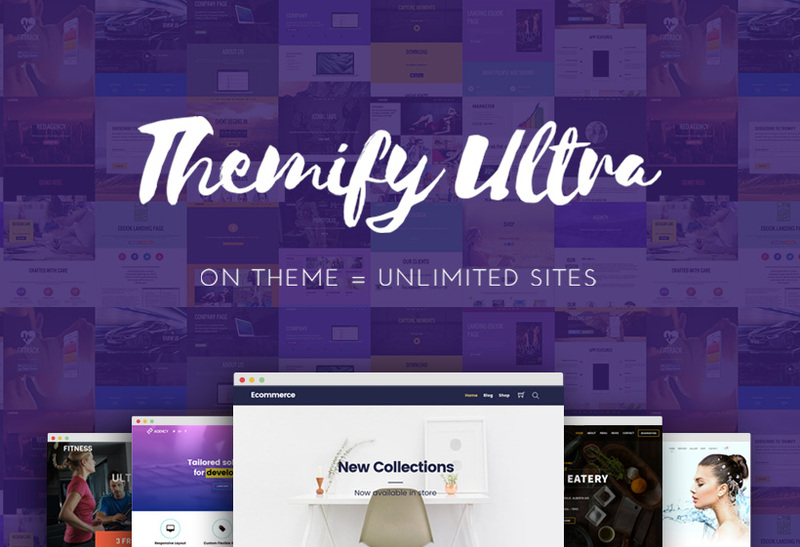 The license of Themify does not restrict the usage to maintenance websites. I dont find the Themify license link on my page, and if i try to update i just get a message that im not a themify member? Then i found the license link in my template. But is this the only option now? Does not manual update work any more? 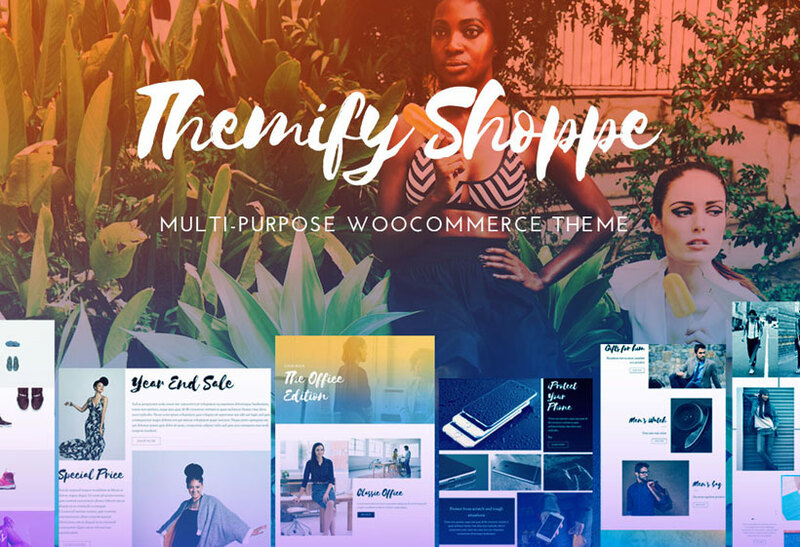 As i get message in template that im not a themify member? Love it! But please get it in the WordPress Plugin Library! Due to WP.org policy, they do not accept this type of plugin (basically, they don’t allow themes/plugins download files to user’s servers). If license key is visable, is there any way it can be miss used? You can check “Hide my license key” – then other users would not see it.